Studies have shown that 5 out of 4 people do not understand fractions. Studies have also shown that life is the leading cause of death. 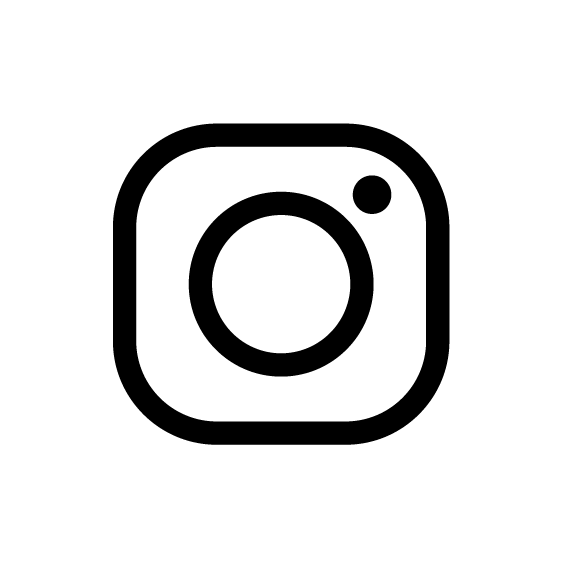 Some things in life are just too obvious. 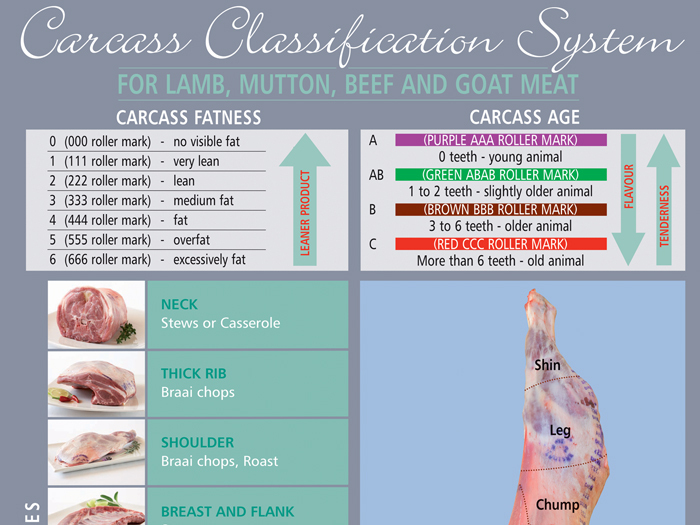 Like the fact that South African lamb and mutton is the most nutritious and delicious meat you can find. But here's some studies and resources to prove it anyway! *These are science-based, free and safe downloadable info sheets and e-books. No strings attached! 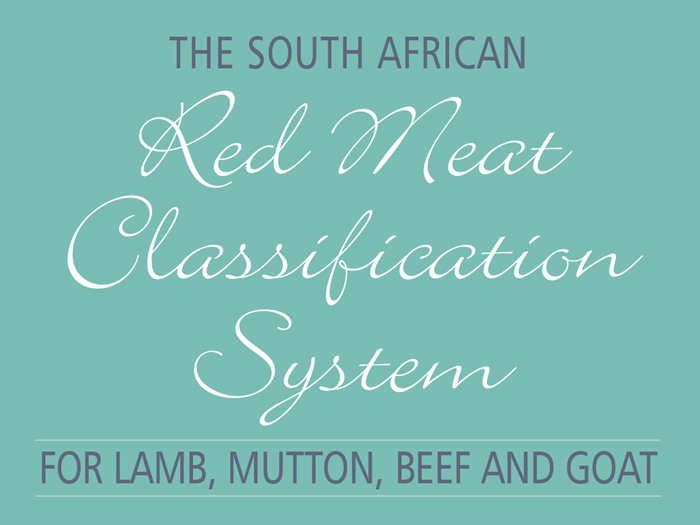 We are a non-profit organisation supported and funded by local red meat producers, who's main aim in life is to provide safe, nutritious lamb and mutton to South African consumers.